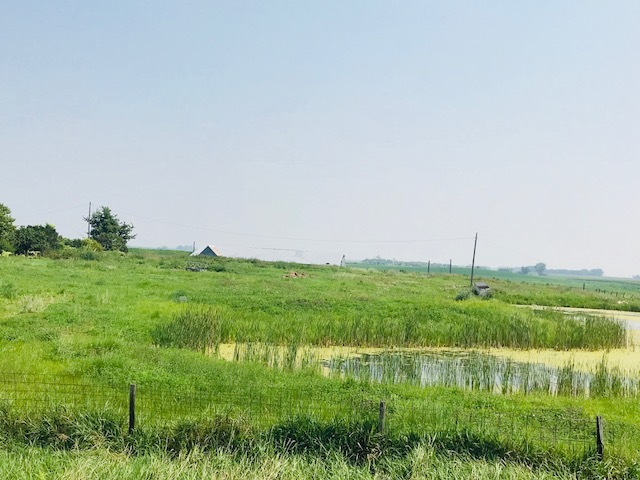 THURSDAY, SEPTEMBER 6, 2018 SALE TIME: 10:00 A.M.
Tract 1: This farm consists of 155.85 acres in Sec. 10. 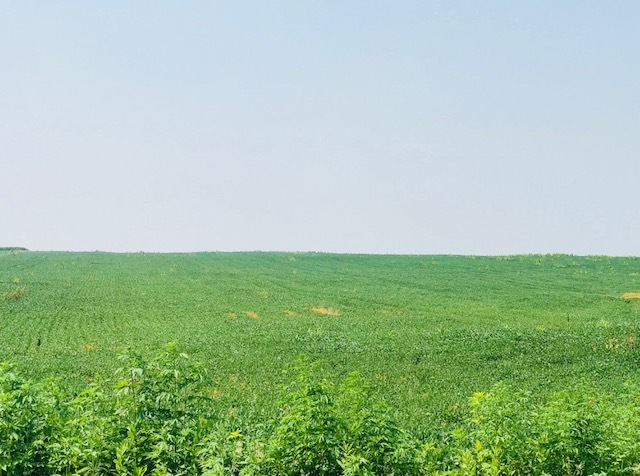 The farm consists of 148.41 cropland acres and has a corn base of 69.16 with a PLC Yield of 132, and a soybean base of 58.44 with a PLC Yield of 36. 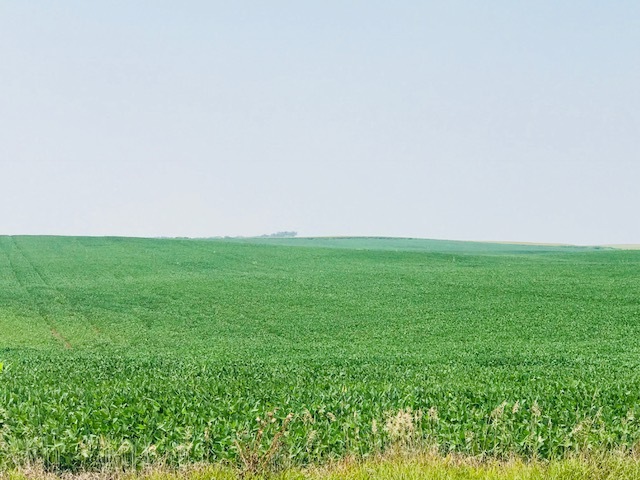 This corn and soybean farm is predominantly made up of Egan-Wentworth, Ethan-Egan & Egan-Ethan soils. 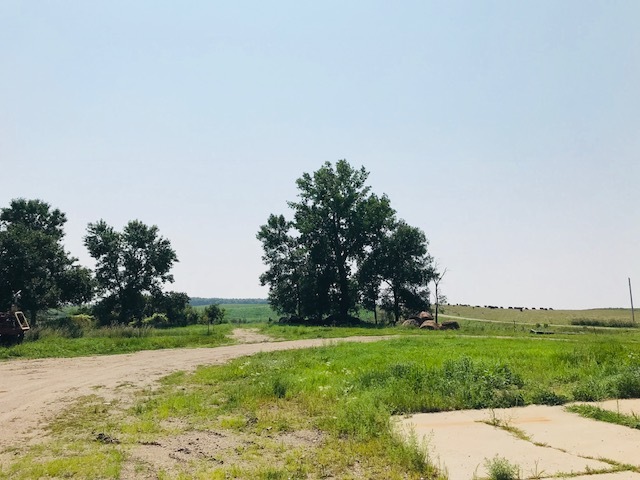 This farm would make for a nice addition to a farming operation or investors portfolio and is only ½ mile off a tar road, and West of Tract 2. This farm is free for possession for the 2019 crop year. Tract 2: This farm consists of approx. 129+/- acres and will be offered separate or as a unit with Tract 3 the acreage. 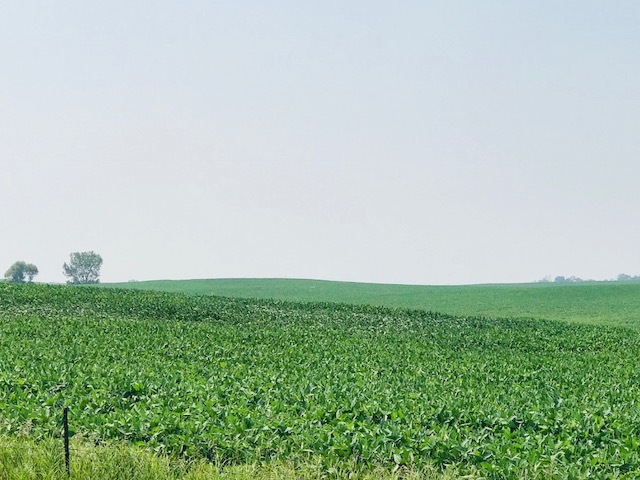 The farm currently has 122.75 cropland acres according to the FSA Office and has a corn base of 46.88 with a PLC Yield of 132 and a soybean base of 39.61 with a PLC Yield of 36. The farm is predominantly tillable farm features Wentworth-Chancellor-Wakonda Silty Clay Loams & Egan-Ethan Complex, both Class I & II soils. 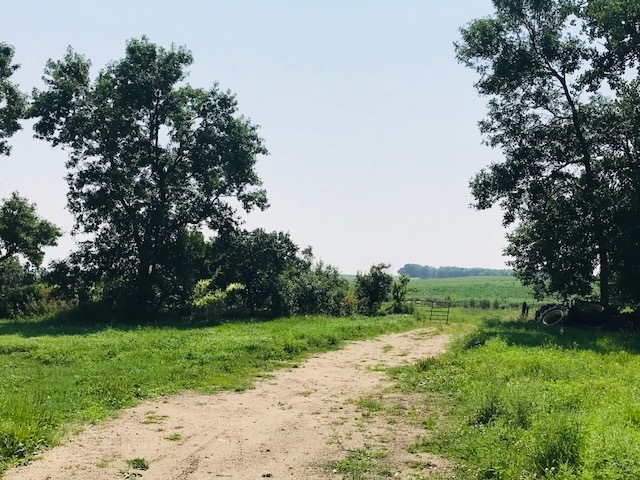 This farm is rented for the 2019 crop year with the new buyer inheriting the lease and payment of $28,400. Total acres and cropland acres may vary depending on survey. Tract 3: This 9 +/- acre acreage with rural water consists of a ranch style home with a metal roof and attached garage. The house has 3 bedrooms on the main level along with approx. 1,040 sf., and an unfinished basement. 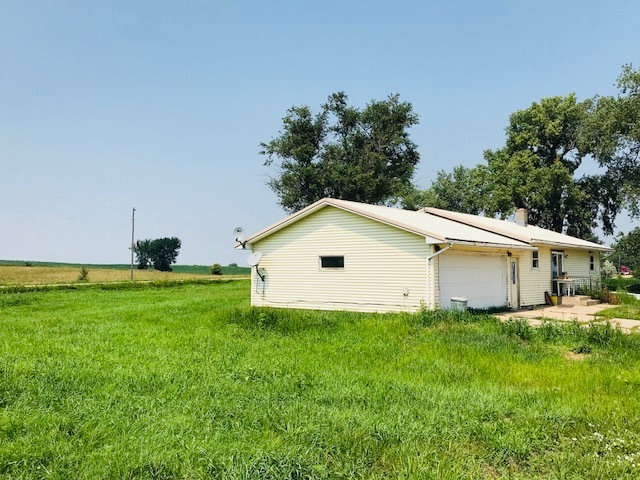 The acreage also has a pole building, quonset, lean-to, grain bins and animal shed connected to 3+/- acres of nice pasture grass land with a water source. Pasture grass, cattle shed and 2 grain bins on acreage are leased for 2019 for $800. The property also has mature trees and lots of open space for good use. 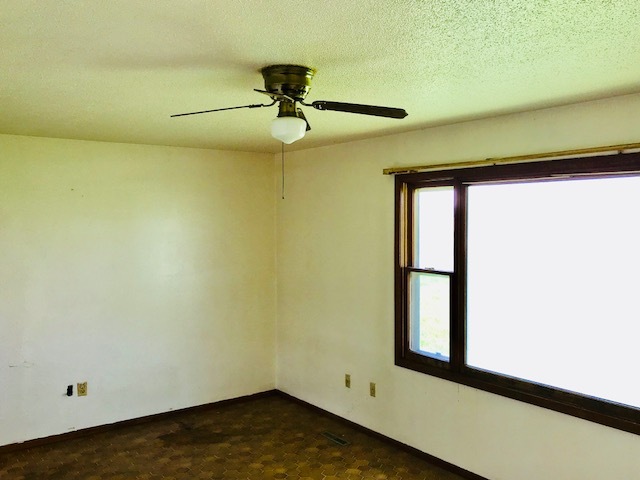 This acreage represents a nice location and an opportunity for a some work and updating. Good potential equity opportunity. 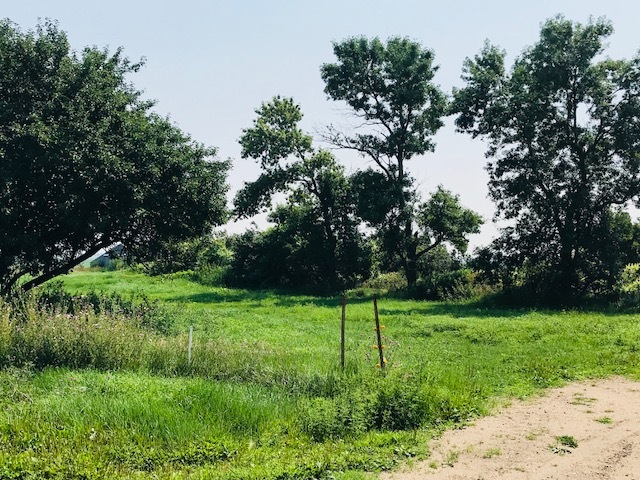 Exact acres may vary depending on survey if sold separate from Tract 2.
contact the auctioneers or visit our website www.burlagepeterson.com. Come prepared to buy! TERMS: 10% non-refundable earnest money deposit due day of sale, balance due on or before November 9, 2018. Title insurance and closing fee split 50/50 between buyer and seller. Seller to pay 2018 real estate taxes. Properties sold subject to any easement, restrictions, reservations of record. Information contained herein and all statements made herein believed to be accurate but not guaranteed. Fences may not lie on true and accurate boundary lines, new fencing, if any is responsibility of new buyer. Sold as is, where is without warrantees, guarantees or contingencies of any kind and subject to confirmation of owner. Total acres for Tracts 2 & 3 are dependent on survey at seller’s expense. 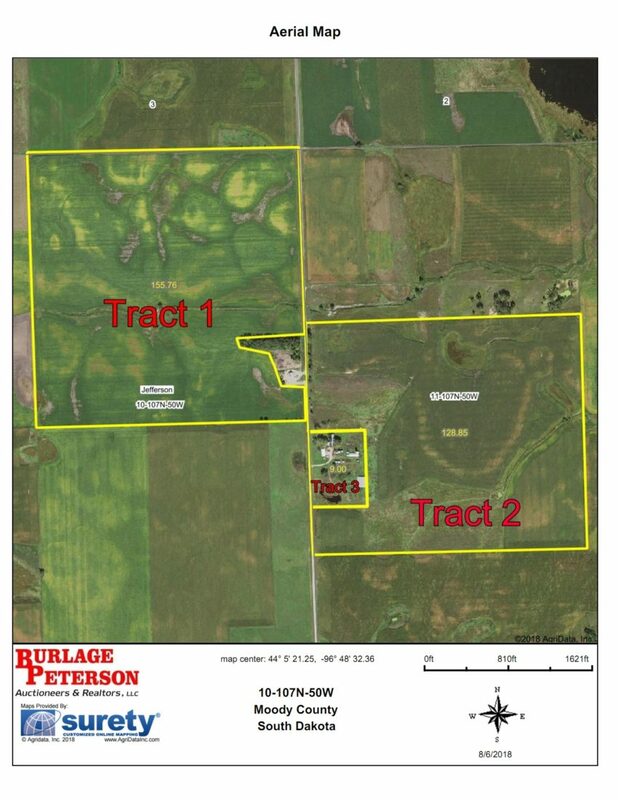 Tract 2 Farmland, and tract 3 grain bins, pasture and cattle shed are leased for 2019 crop year. Auctioneers represent the seller in this transaction. John Shaeffer Attorney for Estate & Closing Attorney.